A.G. Whytal was a long-time student at Quartz Hill School of Theology. He passed away in 2001 from congestive heart failure, an illness he'd suffered with for many years. He was a military veteran who served in Korea. 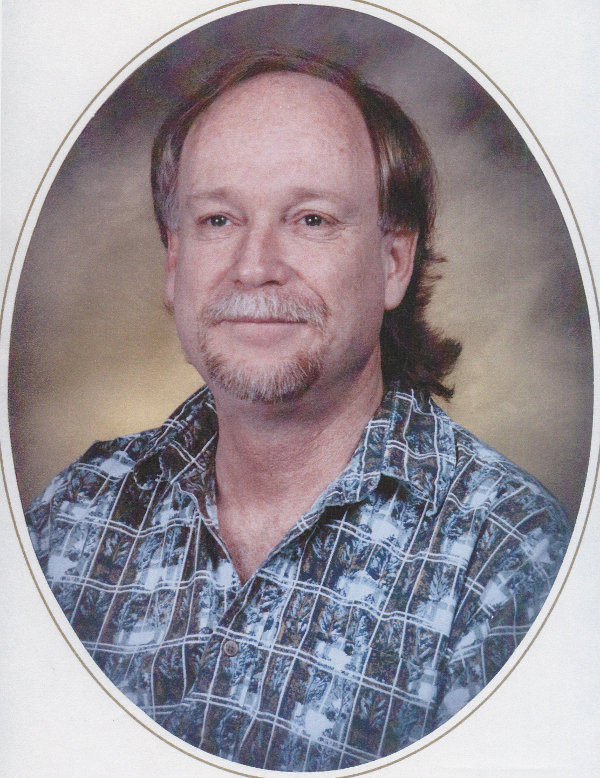 He was active in the local astronomy club in Lancaster, California, and a member of Desert Vineyard Christian Fellowship, also in Lancaster, California. He was outgoing, friendly and engaging. A.G.'s family graciously donated his extensive collection of Bible and theology related books to the library. Those books contain a bookplate to identify them. The A.G. Whytal Library at Quartz Hill School of Theology is housed in the facilities of Quartz Hill Community Church. The Library is currently home to a collection of approximately 10,000 books. The Online Public Access Catalog (OPAC) is the card catalog for the contents of the A.G. Whytal Library. It is designed for use by our students, faculty, visitors and church members. Books are organized in the library according to the Dewey Decimal system. Clicking on the link below (or at the top of this page) will take you to the Online Public Access Catalog. Once there, you may search for books in our library by keyword, subject, author or title. Just type your query in the search box. Access for the librarians of the A.G. Whytal Library for the purpose of adding materials to the catalog, checking books out, and so on.